Linkin Park singer Chester Bennington has committed suicide, according to news reports. 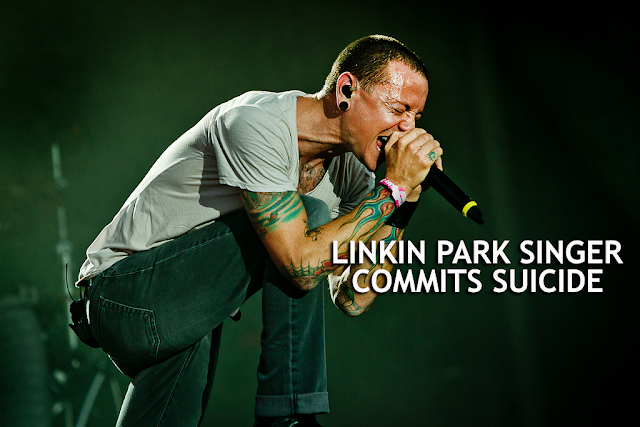 Los Angeles county coroner confirms Linkin Park lead singer dead at 41. According to TMZ, "the singer hanged himself at a private residence in Palos Verdes Estates in L.A. County. His body was discovered Thursday just before 9 AM. Chester was married with 6 children from 2 wives." The singer struggled with drugs and alcohol for years. He had said in the past he had considered committing suicide because he had been abused as a child by an older male." "Chester was very close with Chris Cornell, who himself committed suicide by hanging in May. Today would have been Cornell's 53rd birthday. 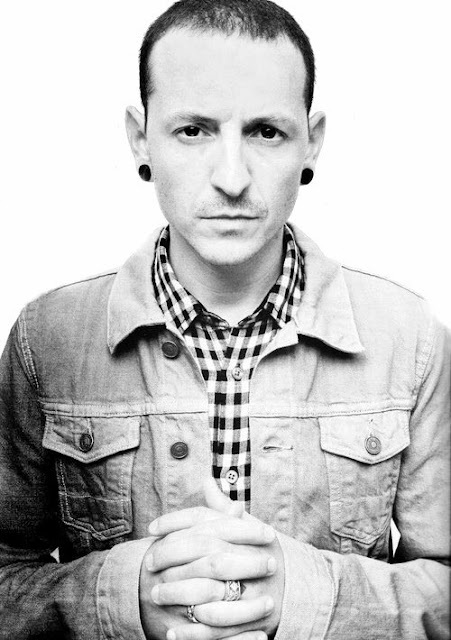 Chester wrote an open letter to Chris on the day of Chris' suicide," TMZ report added. Audioslave's Chris Cornell, a good friend of the Linkin Park frontman, also hanged himself in May this year.